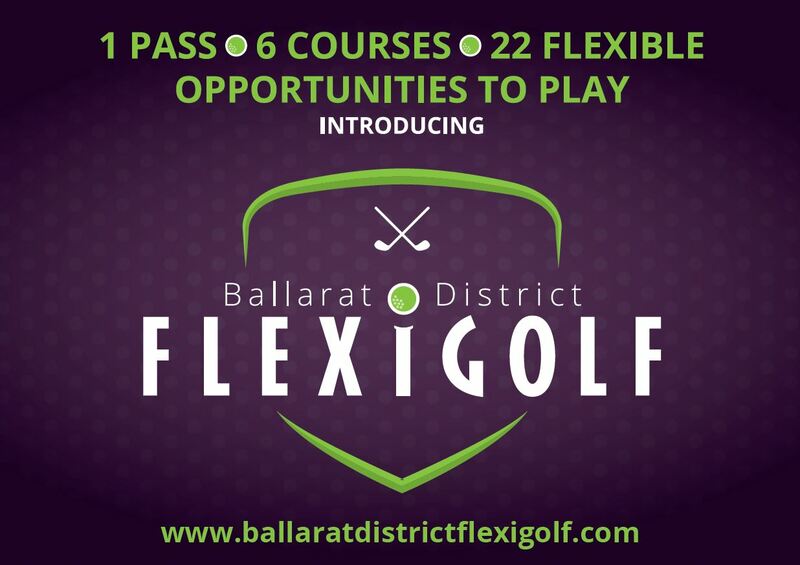 Sports Central is pleased to again be promoting Ballarat District FlexiGolf, an innovative way for people to play golf. The pass is designed for people who are interested in playing more golf whilst not making a commitment to a club just yet and can be purchased online at ballaratdistrictflexigolf.com or in person at Sports Central. Visit the website for full details. 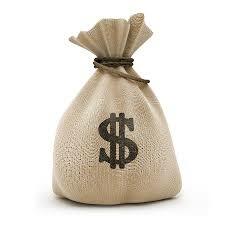 Sporting Club Grants Program will be opening on Thursday 20th December. There grants can be used to purchase uniforms and equipment, training, increase club capacity and for aboriginal participation. More details will be available soon, meanwhile visit our website for general information. On Monday 26th November, Sports Central held our Annual General Meeting (AGM) at the Buninyong Bowling Club with over 30 people attending. The AGM was an opportunity to showcase projects from the 2017/2018 year, to mingle and catch up with our members and board as well as conducting the formalities of an AGM. To read the full article and to access the Annual Report visit our website. Come along and join us for the Ballarat celebrations for International Day of People with Disability on Saturday 1st December from 10am - 2pm at Delacombe Town Centre. There will be live stage performances, showbags, face painting, free giveaways, toy library and a sensory tent. For more information visit our website. 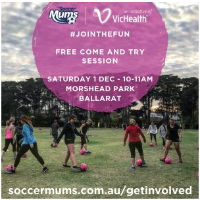 A free come and try day is being held at Moreshead Park on Saturday 1st December for the popular Soccer Mums program. It is an introductory soccer program designed specifically for women, where you have fun, meet new people and learn basic football skills without knowing it. To find full details and to register, visit our website. Stand Up Paddleboarding is back for the summer! Surfing Vic are delivering the Coasting sessions on Lake Wendouree on the first Saturday of each month over the summer months. The next one is Saturday 1st December at 9:30am for women and 11:00am for teens. For full program details and to register visit our website. Does your club have a Member Protection Information Officer (MPIO)? A MPIO provides information about the rights, responsibilities and options available to an individual on making a complaint within a sporting environment. Sport and Recreation Victoria (SRV) is funding and supporting the delivery of MPIO training workshops for State Sporting Associations and Victorian club administrators at no cost. To find full details and course dates, visit our website. The Melbourne Renegates will host the Adelaide Strikers in their round 3 WBBL clash at Eastern Oval on Sunday 9th December. Entry is free and there will be lots to do in addition to watching the on field action including music, giveaways, the Renegades Fan Zone as well as a range of food trucks, the canteen and a sausage sizzle. To find more information, read the full article on our website.